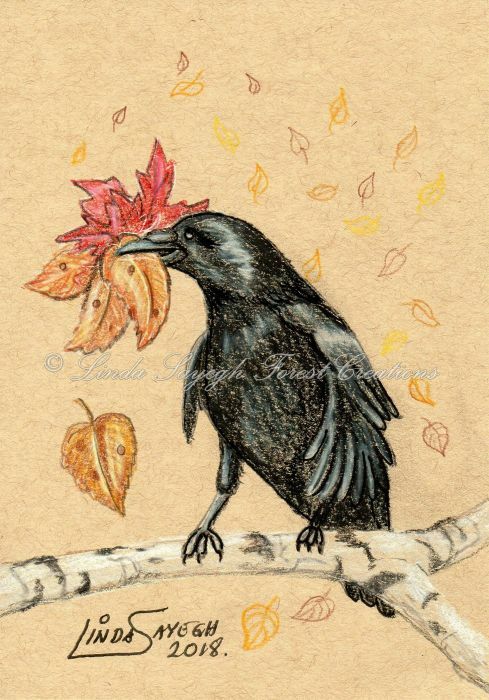 Drawing of a Raven collecting fall leaves. Colored pencils, and a bit of Sharpie paint pen on Strathmore Toned Tan paper. 5 x 7 inches. Kathy Nutt says: awesome! ~ Reply? 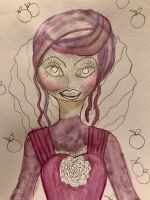 katerina Koukiotis says: fantastic work linda! ~ Reply?